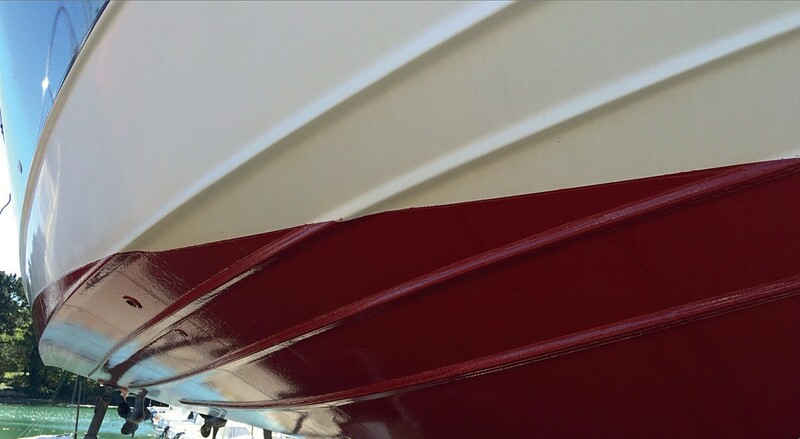 MacGlide consists of a protective adhesive film for below the waterline, coated with silicone paint . In other words, it is an “adhesive underwater paint”, a technological leap with multiple benefits. MacGlide is based on an active, anti-stick principle. 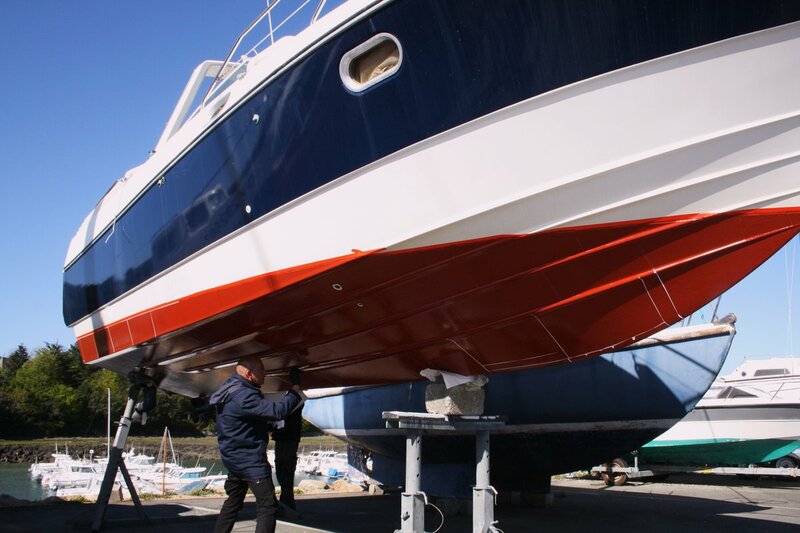 Hence, MacGlide prevents the colonisation of the hull, without spreading biocides and other pesticides, which impact the very base of the aquatic food chain. MacGlide is different from traditional paints in that it does not erode and maintains its properties over time - five years -irrespective of the biological variations of the waters sailed in. Along with preserving marine life, there are also other benefits which for several years now have provided the motivation for using this kind of anti-stick coating on cruise ships,merchant ships and naval vessels: drag reduction, optimisation of fuel consumption, self-cleaning above a critical speed and five year durability, which increases the operational profitability of ships. The silicone covering is coated onto the self-adhesive film by means of a factoryprocess, with control of the thickness profile and without emitting volatile organic compounds (VOCs) into the atmosphere. 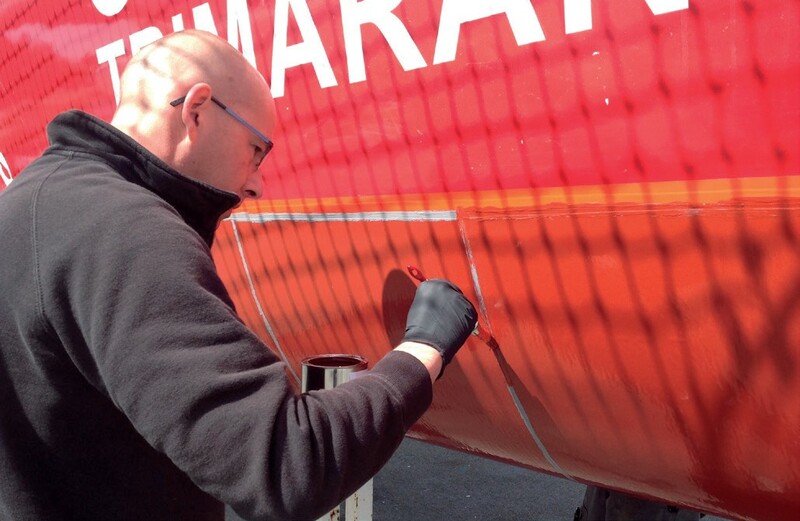 An exclusive sealing varnish completes the MacGlide solution and can also be used to make localised repairs.